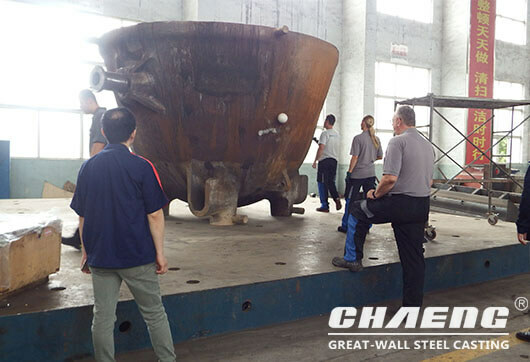 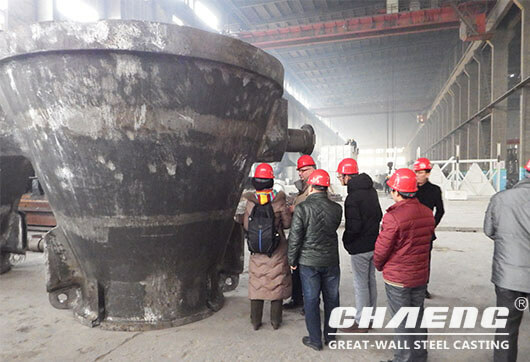 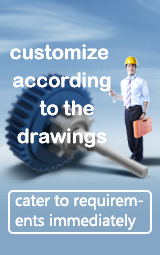 Why so many enterprises purchase slag pots from CHAENG? 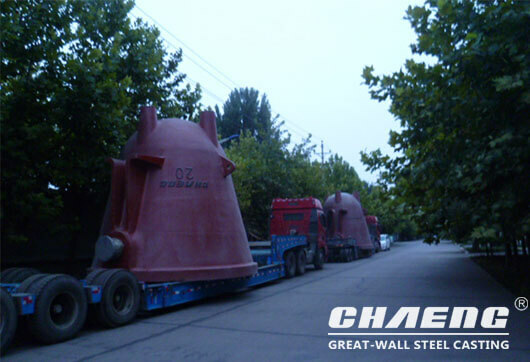 CAHENG slag pots are exported to Belgium, Brazil, the United States, Finland, the Netherlands, Japan, Germany, India, South Korea, Thailand, Mexico, South Africa, Chile, Italy, Brazil, France, Austria and other countries. 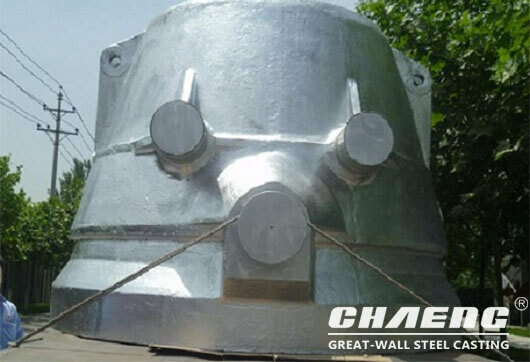 And CHAENG has Long-term cooperation with international large steel companies such as Mittal, TATA, VAI, and Baosteel. 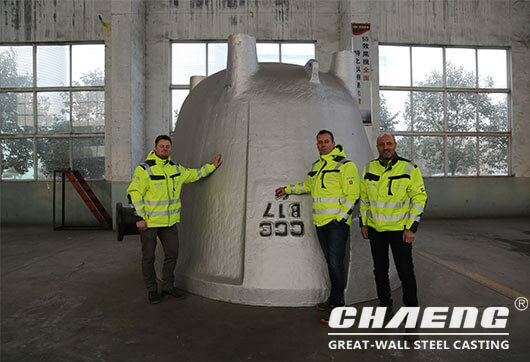 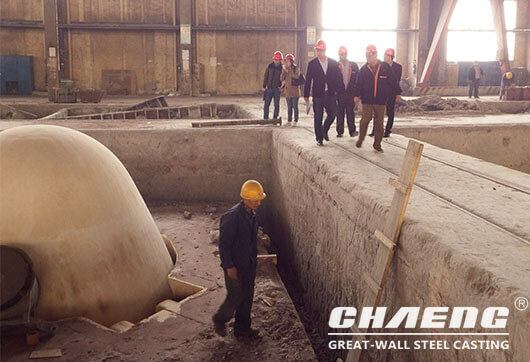 These rich cases are a strong proof of the superior quality of CHAENG slag pots.